Is life less of a challenge for those considered academically "gifted"? 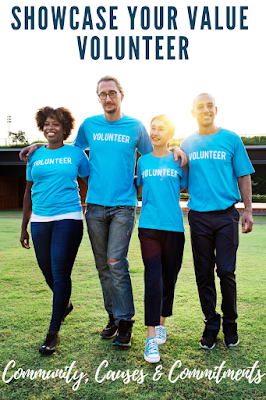 Being gifted is generally defined as one having exceptional talent or natural ability. 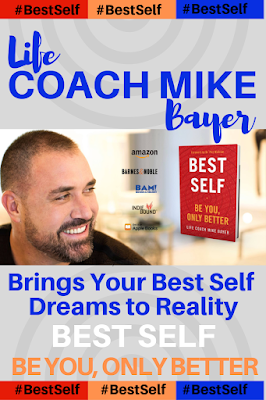 Many of us believe that possessing exceptional academic ability or extraordinary talent would serve as life's formula for success. If only life were in agreement with this popularly declared theory. Bring the subject matter into light, a touching new movie invites us to experience the gift of being Gifted. 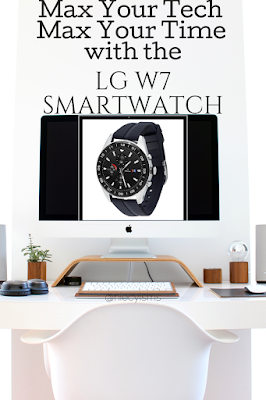 This is a sponsored post on behalf of Review Wire Media for Fox Searchlight. 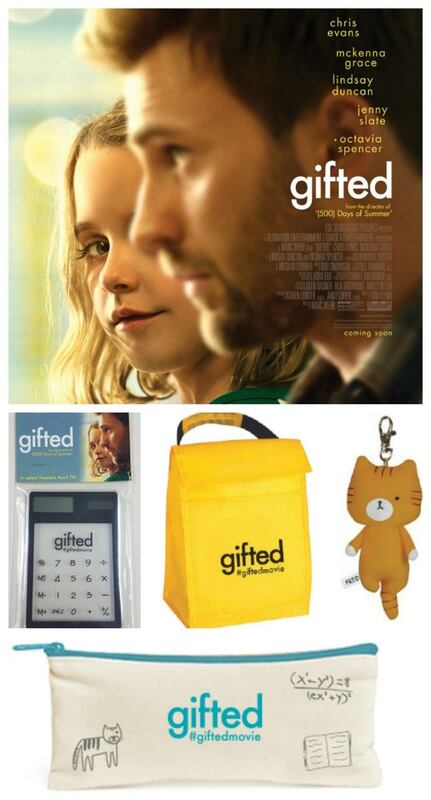 I received information to facilitate my #GiftedMovie advertorial content as well as a promotional item to thank me for my participation. 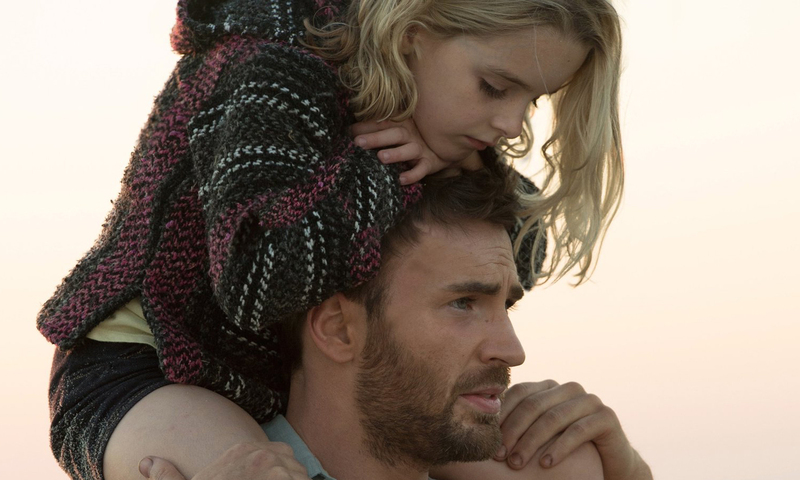 Gifted is an emotional story developing the strengths and weaknesses of a family in support of an exceptionally gifted little girl. Delivering a brilliant performance, the entire cast creates a bond with an undeniably precious Mary, portrayed by talented young actress McKenna Grace, that can only be described once you experience the gift of Gifted. We are excited to partner with Fox Searchlight to offer our readers the chance to win an exclusive Gifted Movie Swag Bag Giveaway! This Gifted movie giveaway is open to US residents only. 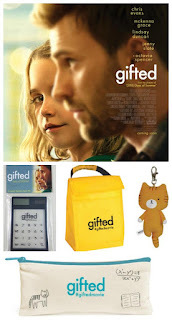 The giveaway prize includes- Gifted Softside Thermal Lunchbox, Cat Keychain, Gifted Pencil Case, and Gifted Calculator. Retail Value is approximately $25. a Rafflecopter giveaway , Twitter, and Facebook.